The Mental Health Fine Arts Bursary (FAB) Award is intended to enrich the lives of people interested in using the arts in their personal and professional lives. Learning and practising the fine arts positively impacts the overall well-being of all people, especially those dealing with mental health issues. 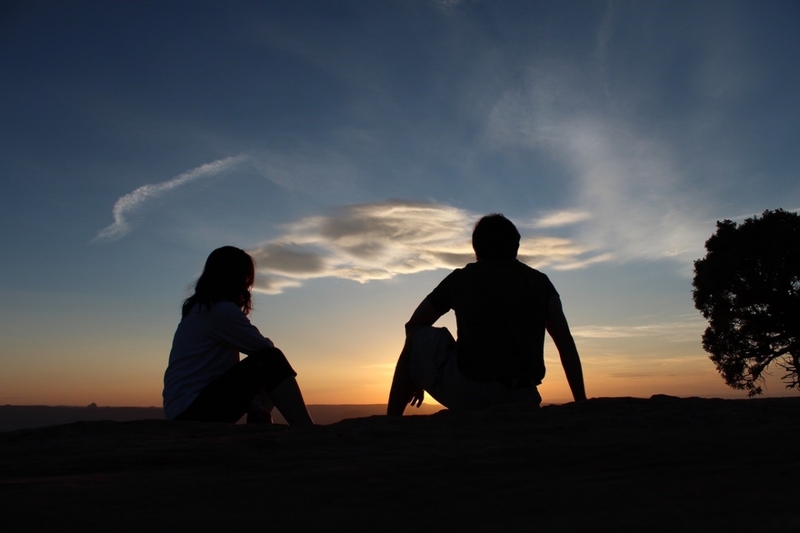 The FAB Award provides financial support for individuals who may not be able to obtain the funds needed to support their studies because of challenges related to mental illness. 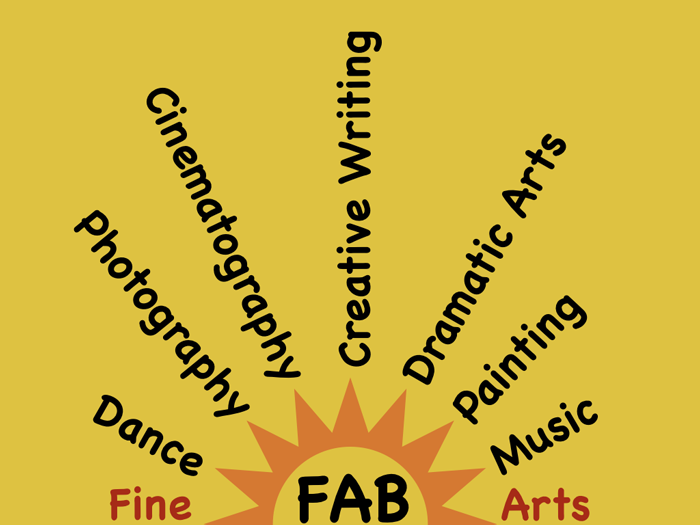 The FAB Award also recognizes the efforts of individuals who can use their skills in the fine arts to support those experiencing mental illness. The FAB Award is administered by the Canadian Mental Health Association and is open to residents of British Columbia pursuing post-secondary studies within the province. For more information about the FAB Award and the application criteria and process please read this poster and go here to apply.